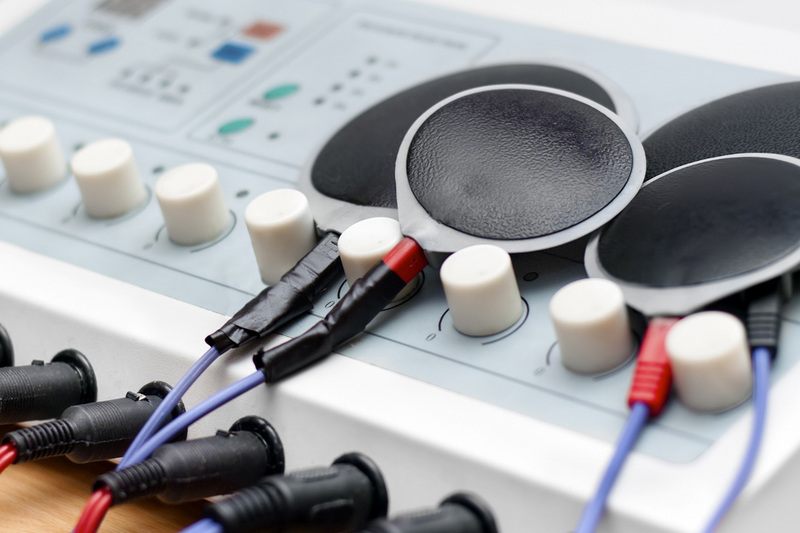 Frequency Specific Microcurrent (FSM) is an exciting new way of treating nerve and muscle pain and many other conditions using specific frequencies and micro amperage current. The chiropractors will use it in specific cases when needed to create change in patients leading to reduced pain and improved health. 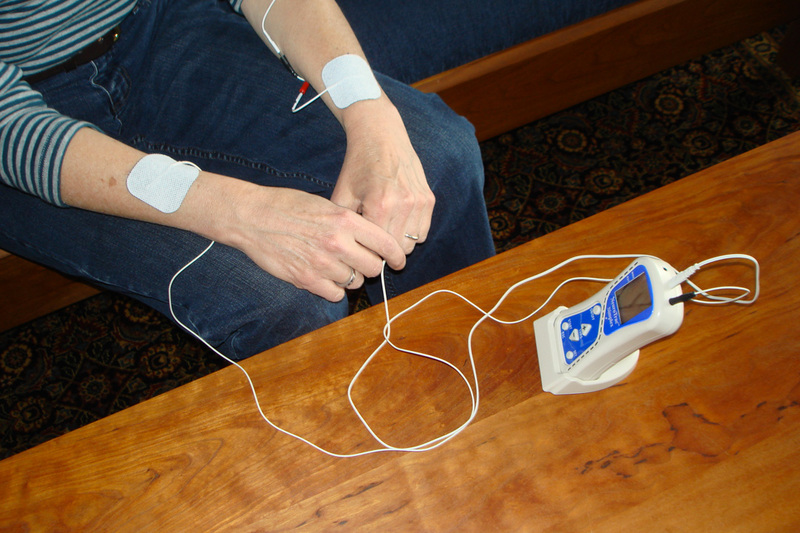 Most of the time FSM produces immediate dramatic changes in tissue that make it an indispensable tool in treating pain and many other health concerns. If the chiropractor chooses to use this modality on you they will advise you to be well hydrated prior to care (drink 1 liter of water in the 2 hours leading to the appointment).